October 27th marked my 100th day of breastfeeding McKenna! 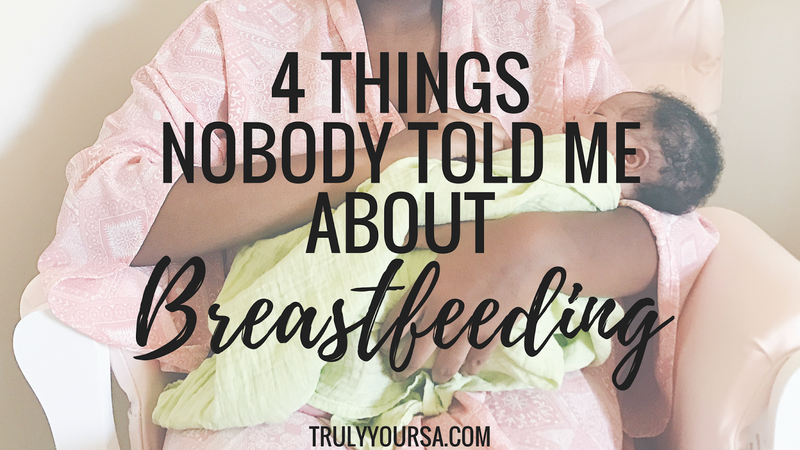 Before I started this journey I had very little knowledge about breastfeeding. I knew the basics: look for feeding cues, babies only need colostrum for the first couple of days, and the numerous health benefits for mom and baby. 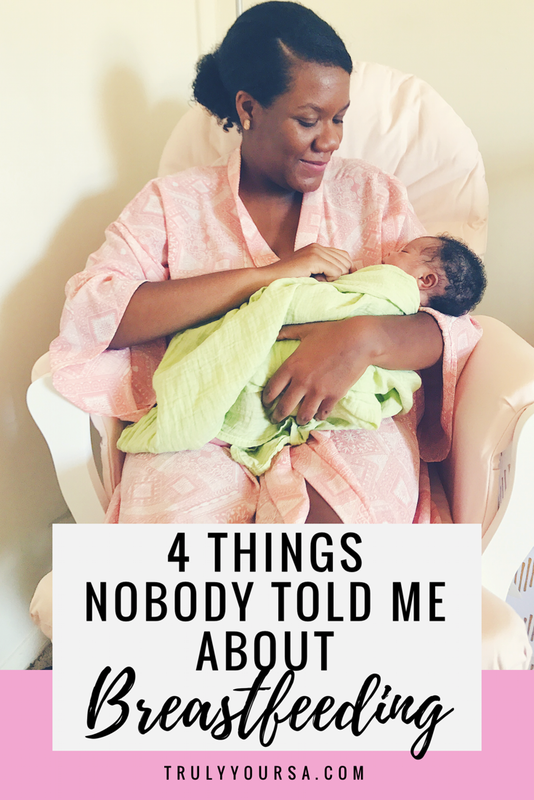 There was still a multitude of things that I had no idea about before I had my daughter. 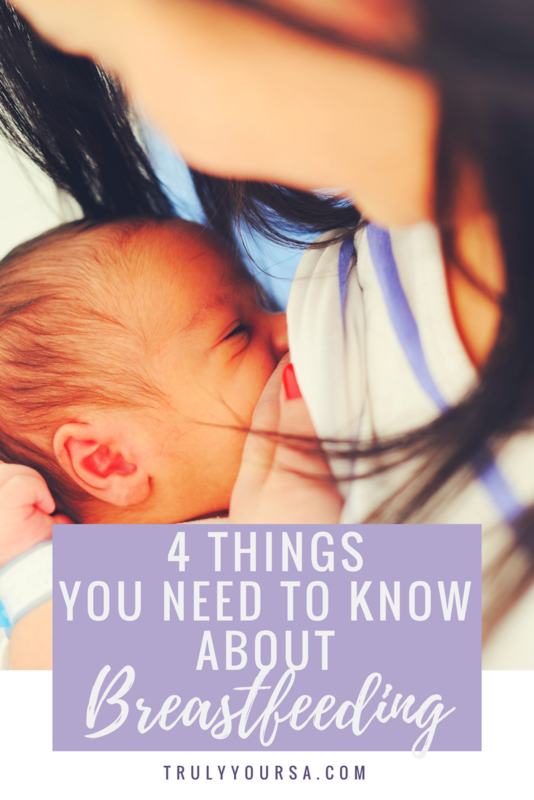 I have learned so much about breastfeeding in such a short amount of time and I wanted to compile all the little known things I’ve learned on this journey for all the soon-to-be moms who might need more insight into breastfeeding. Especially for the first couple of weeks. 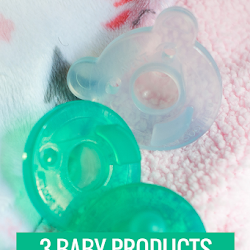 I was glued to my Boppy and the same spot on the couch for hours at a time nursing McKenna. You can pretty much expect the same from your little one. Not only does your breast provide food, but it gives warmth and a feeling of closeness so baby might want to nurse for longer periods of time. Breast milk is digested faster than formula so your baby will want to eat more often. These moments will make you feel like you’re not making enough milk which brings me to my next point. There will be times where it feels like your body isn’t making enough milk. Your body makes exactly the right amount of milk for your baby. I didn’t learn this until after we left the hospital and I almost gave up on breastfeeding. Eat a balanced diet, stay hydrated, and nurse on demand and your body will never give up on you. There are ways to boost your supply (I eat a bowl of oatmeal everyday and drink Mother’s Milk tea occasionally), especially if you’re pumping to build a stash before returning to work. I was fortunate enough to give birth in a hospital where every nurse in the maternity ward was also a lactation consultant (Insert shameless plug for VCU hospitals here). I was also lucky that I got a wonderful nurse in the delivery room who made sure my breastfeeding journey started off on the right foot. These women answered any and all questions I had and watched me nurse and made suggestions to make the whole process easier. 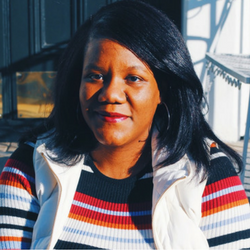 Lactation consultants are 100% invested in you and your breastfeeding journey; it’s their job to make sure you succeed and get all the help you need! Don’t hesistate to reach out to one whenever you need it. Our third day in the hospital had me at my wits end: I was tired, ready to go home, and just throw in the towel with breastfeeding. It was so bad I asked the nurses for a bottle of formula because it seemed like McKenna wasn’t getting enough to eat. Thankfully, they declined my request and offered an alternative. Breastfeeding is not easy, but it will get easier with time. Soak up all the information you can, make the best decisions for you and your baby, and know you’re not alone and I promise you’ll be successful at breastfeeding. 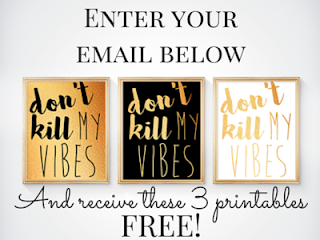 What are some things you wish someone had told you before you started your breastfeeding journey? Let me know in the comments below!